I have senior friends who are always tired. They walk around yawning and have big dark circles under their eyes. They are a mystery to me. They sleep eight hours a night and they still look like they are ready to nod out. I think they may be bored. They left fast-paced jobs, spent most of their life multi-tasking, and had rigorous and challenging schedules. Now that they are retired, they have lost all of their energy. I call it post-work blues. It may mean that when you are finally done with a career, or a project for that matter, your body and mind relaxes to a point that exhaustion sets in. 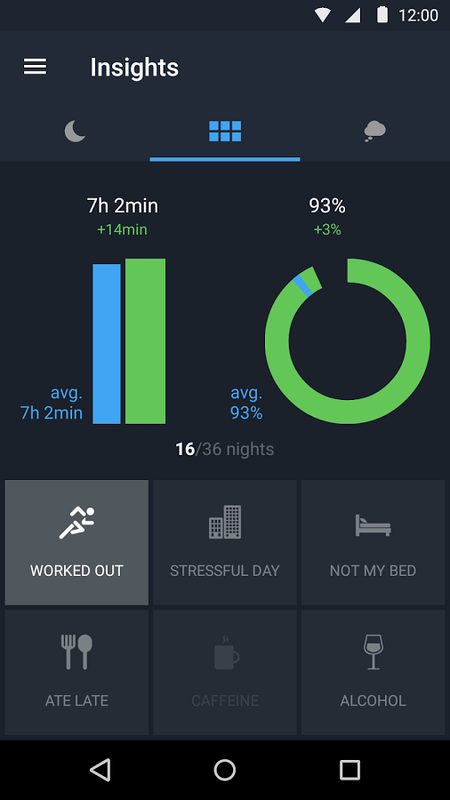 There is an app called Sleep Better, from Runtastic, that claims to help folks achieve a good night’s rest. It simply analyzes sleep. It tracks sleep duration, cycles and efficiency. All you have to do is put your smartphone next to your bed just before you fall asleep. 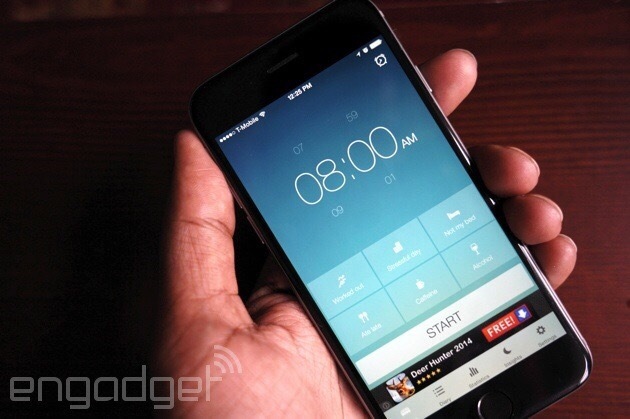 It relies on your phone’s sensors to determine how much you toss and turn. You can use the app for free or pay $1.99 for more features. One of the bonuses is that it can determine which moon phase gives you the best rest. Laugh all you want. It works.